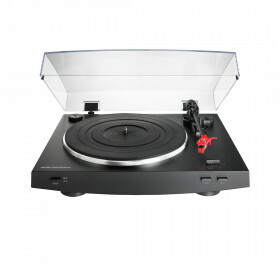 This professional stereo turntable features a high-torque direct-drive motor for quick start-ups and.. 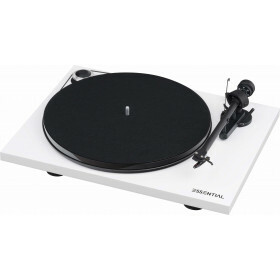 The AT-LP3 fully automatic belt-drive turntable takes your analog listening experience to the next l.. 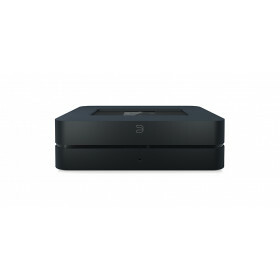 The POWERNODE 2 streams your digital music to any wired stereo speakers. Bluesound's award-winn.. 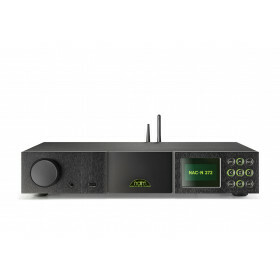 The CD5 XS shares some of its core components with more advanced Naim Audio CD players. 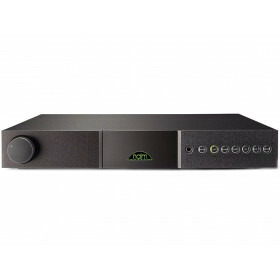 Its low-reso..
Presenting our Challenge Surround Sound System:Here's true 5.1 component surround sound for mus.. Available in black finish. 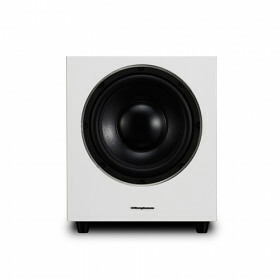 The Diamond 200 series boasts the latest in hi-fi technolo..